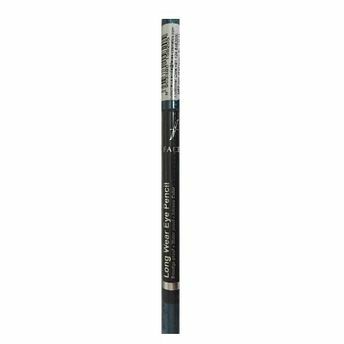 An extremely soft formula with the ease of application of a traditional pencil. The formula glides on effortlessly, it feels like melting onto skin and than reliably stays put for hours -no matter how busy your day is. Explore the entire range of Kajal available on Nykaa. Shop more Faces products here.You can browse through the complete world of Faces Kajal .Alternatively, you can also find many more products from the Faces Longwear Eyepencil range.